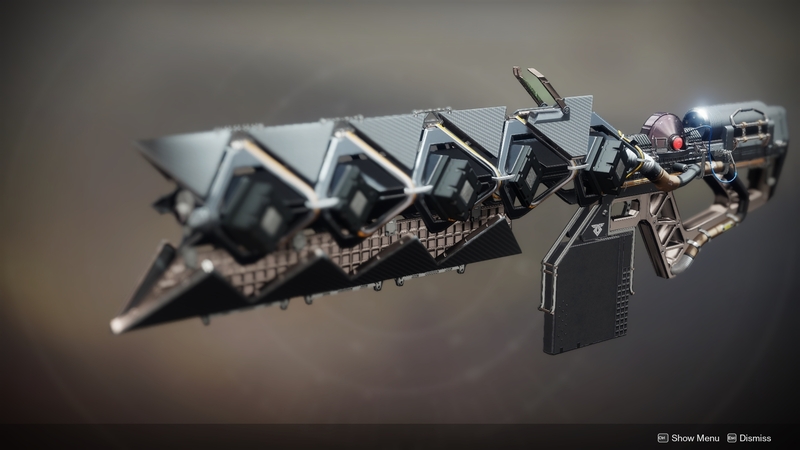 The epic linear fusion rifle from the original Destiny, Sleeper Simulant, has returned in Destiny 2 with the Warmind DLC. And the super-laser is just as good as ever — with its ability to over-penetrate targets and bounce lasers off walls. There’s way less math and puzzle-solving to take home the Sleeper Simulant this time around, too. 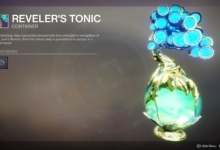 Although there’s still a somewhat lengthy quest to finish before you can call the Destiny 2 Exotic your own. By the time the quest becomes available to you, you should be well over the recommended Power for each of the upcoming missions. They are in the 340-360 Power Level range (well below the current maximum). This one is nice and easy! 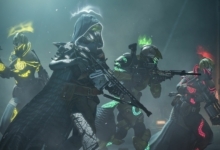 The first step in the Sleeper Simulant quest is just to finish every Warmind story mission, featuring Ana Bray and Mars. It can be kind of a slog, but it’s simple enough. 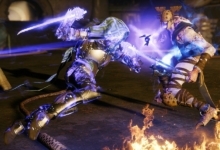 And if you used the level booster that came with Destiny 2: Forsaken this step is already completed for you. The new hand cannon is your friend, though, so get used to using it for a good long while. Next you need to farm a bunch of headshots using the IKELOS hand cannon. Your progress is only measured by a percentage and a meter in-game, but to be clear you will need about 600 headshot kills total. Half of those need to bea against Cabal units and the other have needs to be Hive. This quest step is easy enough (if a bit of a slog) and can be farmed on Mars in Public Events and Lost Sectors. Escalation Protocol is also a fairly decent way to earn Precision kills against Hive Thralls. Elite enemies are up next. These are named enemies with yellow health bars. You can find and kill them just about anywhere. 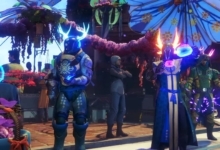 Although Lost Sectors, Public Events, and the starting area of the Leviathan raid are particularly great for these. You will need to kill about 50 kills with the IKELOS hand cannon to proceed. Using the hand cannon, head to the Heroic Strike playlist and clear five. It doesn’t matter which Strikes you play, so just throw on some music, kick back, and clear some Strikes. Hey! You might even get some solid gear or Exotic Catalysts out of it. After completing just about any activity on Mars, you will receive items called Resonate Stems. If you combine four Resonate Stems you will receive an item called an Override Frequency with a named location. Head to the location named in the stem, like Dynamo.Approach.Arch, and listen for music playing. The music will lead you to the correct Sleeper Node. Interact with fifteen of these with the IKELOS hand cannon equipped to finish this step. Here’s a handy list of all the Sleeper Node locations to help you out. For the penultimate step, clear three waves of Escalation Protocol with the IKELOS hand cannon equipped. This is an easy step once you are 350+ Power and higher. Just interact with the Escalation Protocol beacons around the Mars map and follow the instructions that pop up, which mostly deal with killing Hive. It’s also important to note that you don’t have to clear the waves consecutively. You can finish wave one, fail the Escalation Protocal, start again, and beat wave one again. Do that three times and you’re in the clear! The final step of the quest takes you to a 360 Power version of the Will of the Thousands Strike. 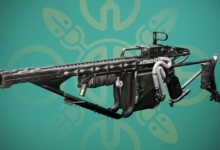 Finish the Strike with the IKELOS hand cannon equipped and your reward will be the Sleeper Simulant in all its glory. Congratulations on retrieving this Exotic linear fusion rifle!